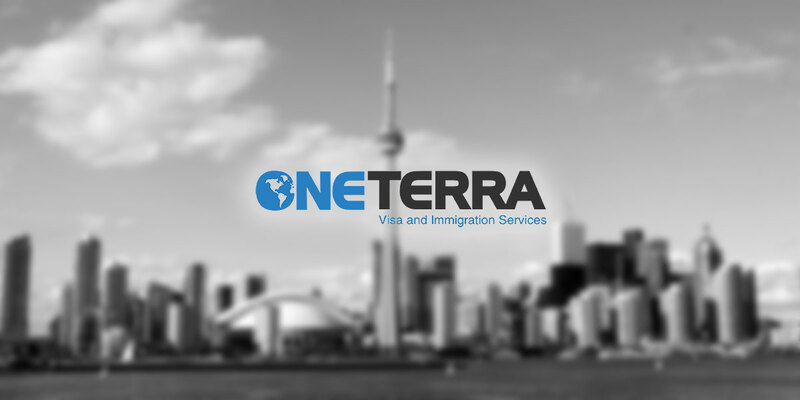 We specialize in assisting companies with Canadian immigration services, U.S work permits and international business visas.  We provide immigration strategy support for companies deploying human capital internationally. 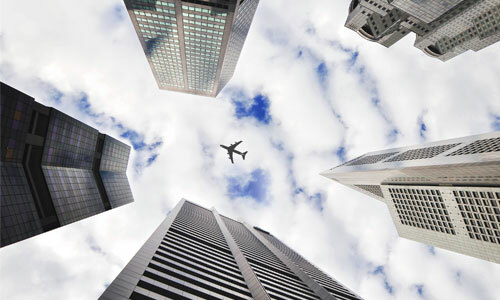 We provide visa solutions for your organizations international business travel needs. Interested in our corporate services? We work closely with leading Fortune 500 Corporations and successful business of all sizes. Energy & Resources, Manufacturing, Consumer Products, Academic and Non-Profit, Financial Services, Health Care, Hospitality and Leisure, Public Utilities, Technology, Retail and Wholesale Trade, Transportation, Professional Services and Private Individuals.